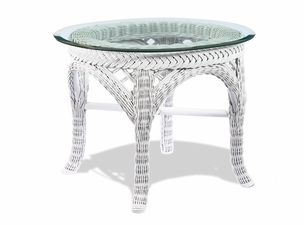 Browse our collection of high quality rattan, seagrass and indoor outdoor wicker tables. 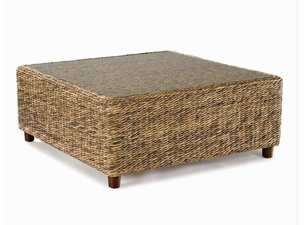 End tables will pair up nicely with your sofa and chair sets, while coffee tables add the finishing touches to your home decor. 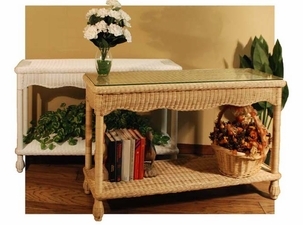 From tropical tables to classic wicker furniture styles, Wicker Paradise carries all of your end table and cocktail table needs!